ADR’s concept camera that lets you apply Instagram filters to photos you shoot and then print them directly from the camera will ship early next year. Instagram fans who want more instant gratification from the photo sharing service and social network are getting some help from Polaroid. 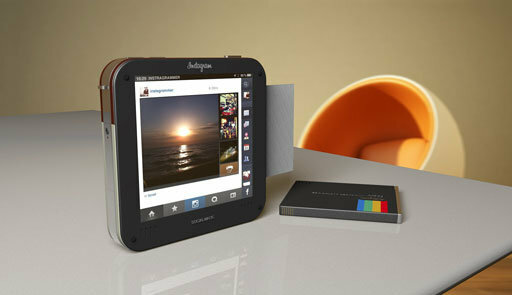 In the first quarter of 2014, youll be able to buy a Polaroid-branded instant digital camera that will let you shoot photos, apply Instagram filters, share them on Facebook and Instagram, and print your snapshot on Polaroid-style paper. 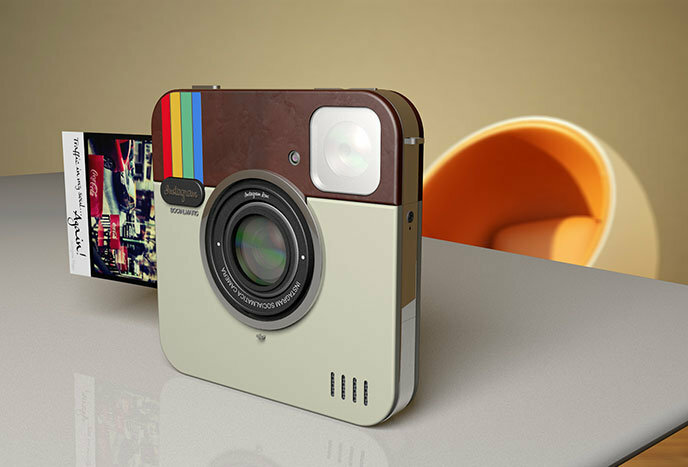 The idea makes sense considering that both Polaroid and Instagram appeal to people because of their hipster vibes. It can’t be denied — tons of people get a kick out of Instagram. In fact, the service says more than 100 million people use it every month. 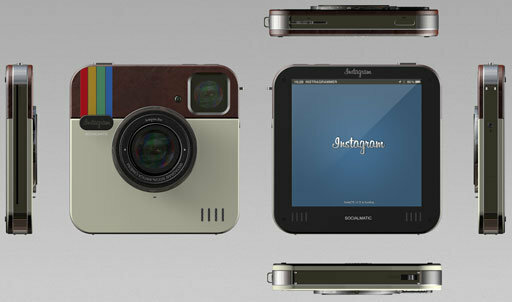 The square-shaped Polaroid Socialmatic Camera is a concept developed by ADR and fittingly resembles Instagrams little square app icon. Although actual product specs have yet to be announced, when the concept was unveiled last May it was shown to feature interchangeable lenses, an LED flash, a touchscreen, optical zoom, 16GB of memory, Wi-Fi, Bluetooth, and, of course, its own printer on board.